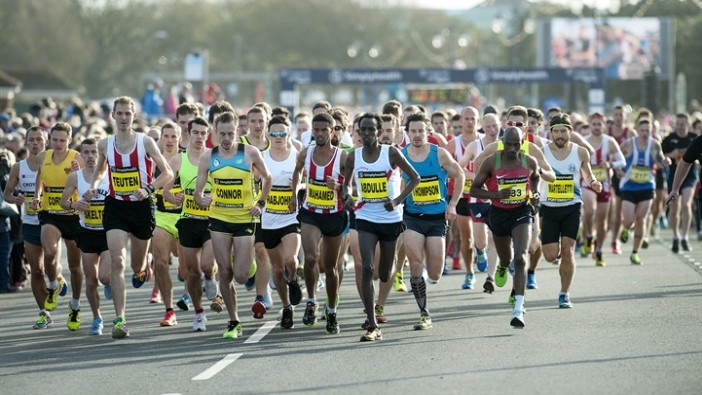 It was a day to remember for Portsmouth and Southsea as the South coast played host to over 20,000 runners for the Simplyhealth Great South Run, the world's leading 10-mile running event. Saturday's Simplyhealth Junior and Mini Great South Run and the Simplyhealth Great South 5k were cancelled due to poor weather but the 10 mile event took centre stage on Sunday with thousands lining up on Clarence Esplanade for fun, fitness and fundraising. Thompson crossed the line in 48:32, followed by Matt Sharp in 48:35 and Ben Connor in 48:36. Steel finished in a time of 55:25, closely followed by LillyPartridge in 55:37 and her Aldershot Farnham and District AC teammate Charlotte Purdue in 55:43. 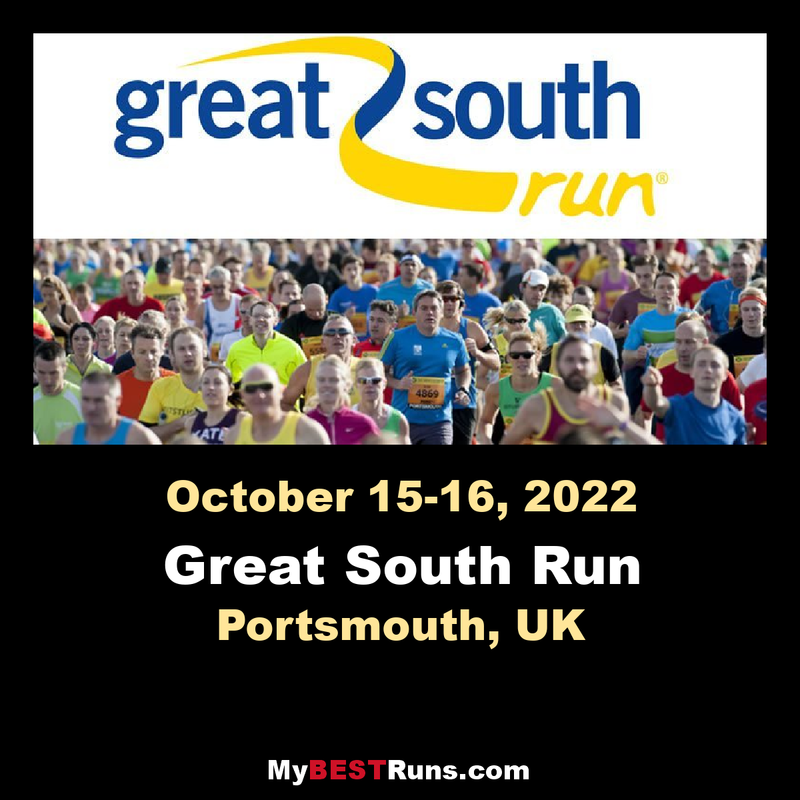 The Simplyhealth Great South Run gave participants a scenic tour of Portsmouth, with a fast and flat course that has been graced over the years by world-class athletes such as Sir Mo Farah, Liz McColgan, Paula Radcliffe, and Sonia O'Sullivan. 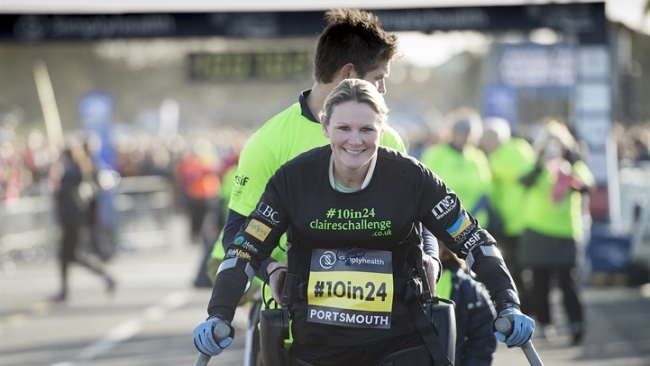 Among those starting was paralysed fundraiser Claire Lomas set off on her toughest challenge to date at the Simplyhealth Great South Run this weekend, by attempting to walkthe 10 miles over 24 hours in a bionic suit. Claire, who is paralysed from the chest down, crossed the start line on Sunday and hopes to finish on Clarence Esplanade on Monday morning, a full day after setting off. She aims to raise tens thousands of pounds for the Nicholls Spinal Injury Foundation from her #10in24 challenge. The day also kicked off with the Simplyhealth Great South Wheelchair event, where seven selected participants took on a mile long course on Southsea seafront. Double Olympic champion Dame Kelly Holmes was the official starter of the 10 mile event and was joined on the podium by D-Day war veteran John Jenkins MBE, a supporter of the refurbishment of the city's D-Day Museum. Dame Kelly is a Garmin Global Ambassador and took on the 10-mile course, along with a team of influencers from the event's official wearable technology partner. 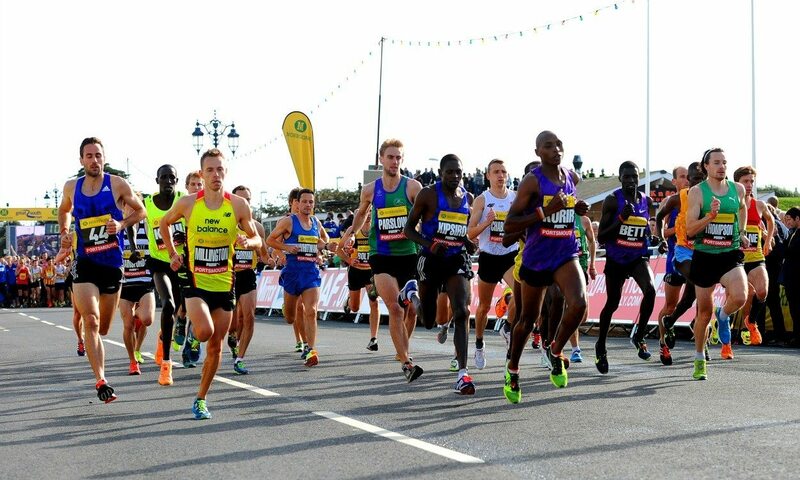 Blind runner Dave Heeley also completed the UK-leg of his huge quest to run all 25 events in the 2017 Great Run series by crossing the Simplyhealth Great South Run finish line with his teammates. Blind Dave has now ran a total of 240 miles in 2017 and hopes to raise thousands of pounds for the Albion Foundation and will travel to the Great Ethiopian Run in November for the final event. Romana Abdin, CEO of Simplyhealth, said:" Today marks the end of a remarkable year, filled with amazing achievements by thousands of inspirational people. "It's been an awesome experience. The Simplyhealth Great South Run is such an iconic event so to be out there at the same time, doing the same thing as the able-bodied athletes is so important in raising respect and awareness for disability sports." 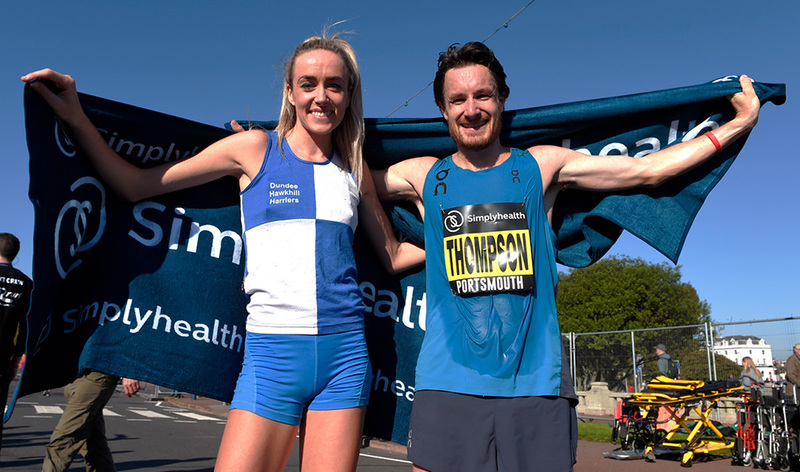 Entries are open for the 2018 Simplyhealth Great South Run, which will take place over the weekend of 20-21 October.